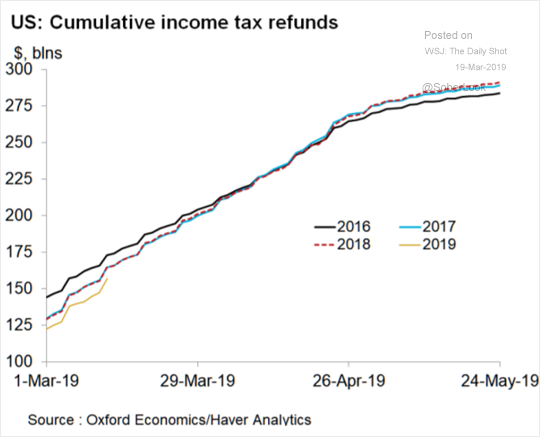 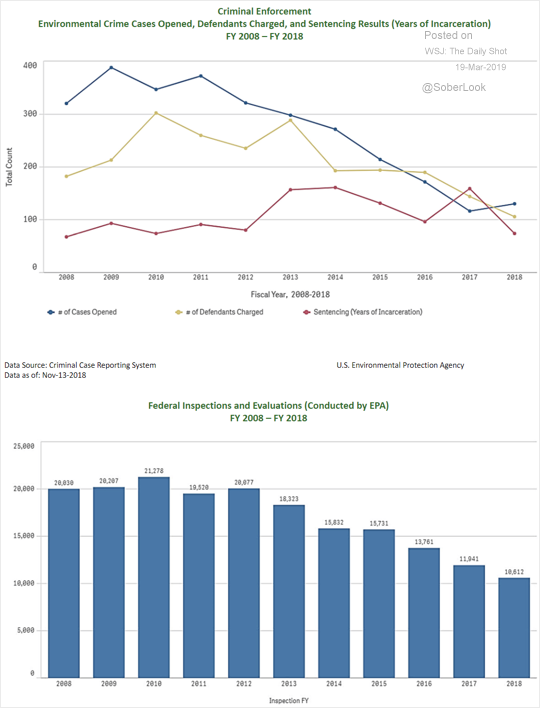 The United States: Tax refunds continue to lag last year’s trend. 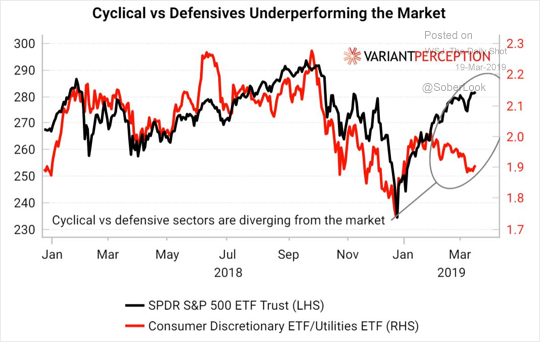 Equities: This year’s rally was not accompanied by cyclicals’ outperformance. 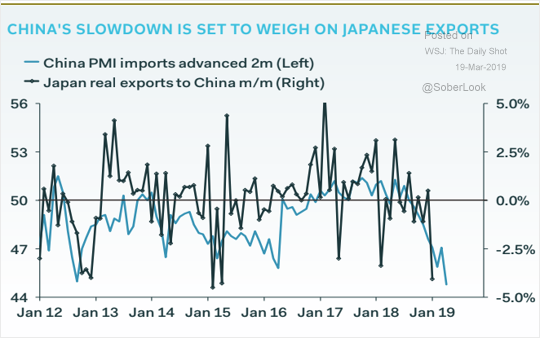 China: China’s weakening demand weighs on Japan’s exports. 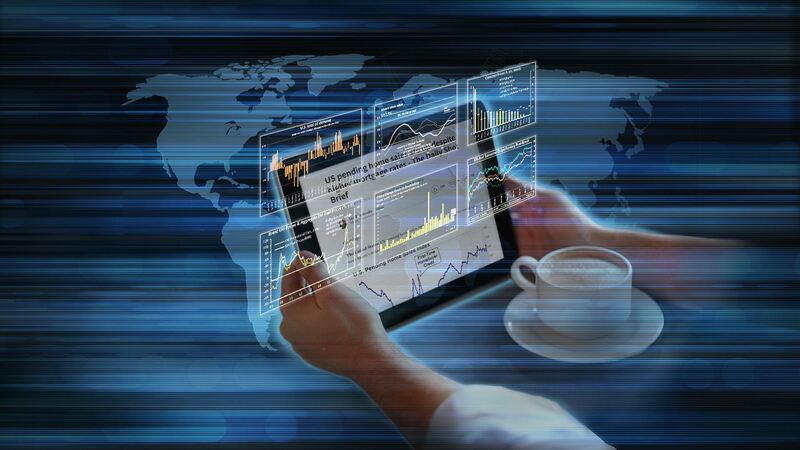 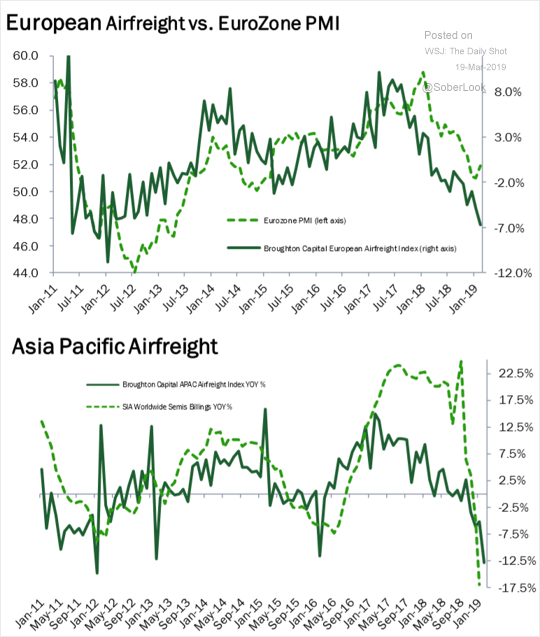 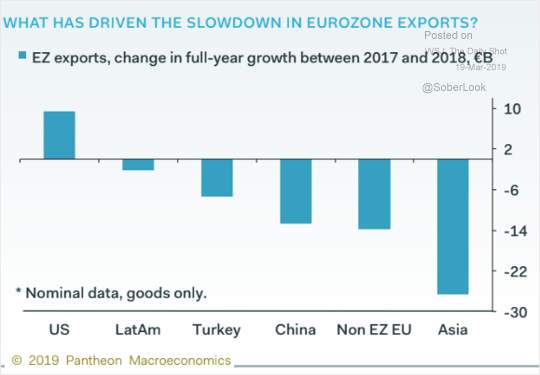 Global Developments: Airfreight activity in Europe and Asia is in contraction mode.